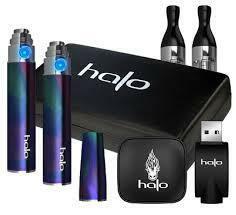 Halo Cigs has a brand new e-liquid flavor! ...And to top it off, they're actually giving it away! Yep. 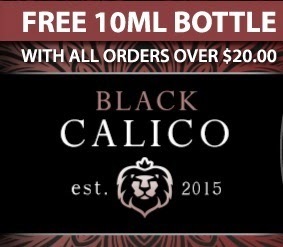 For all orders of $20 or more, Halo Cigs are including a free 10 ml bottle of their latest vaping flavor, Black Calico. 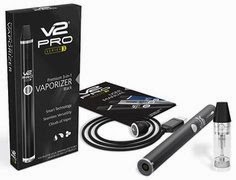 As with all vaping deals...You snooze, you lose! So don't wait around, fiddling and such. 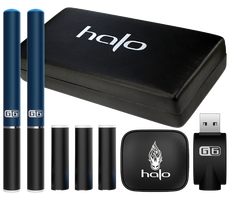 Make your move and get what you want! 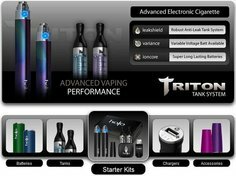 Free e-liquid is awesome. 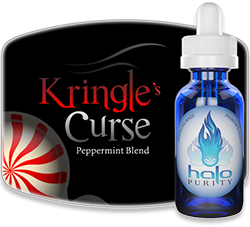 ...And it's especially awesome when it's from one of the all-time top e-liquid companies on the planet (Halo Cigs). 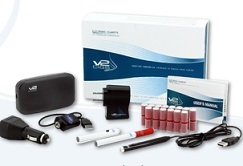 Want some really awesome vapes? 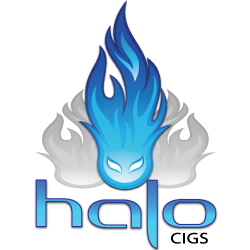 Then do some Halo.